Kahenie & Richard. James Gardens. 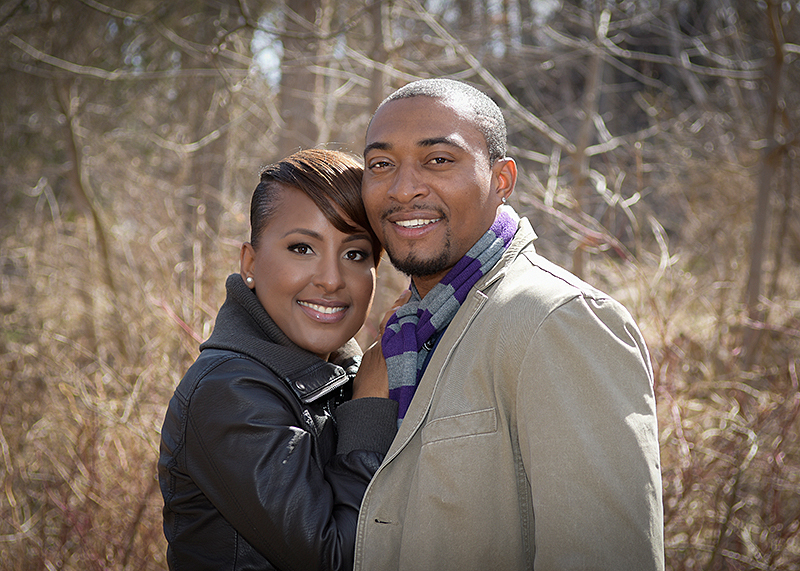 I had the pleasure to photograph this Kahenie & Richard during a chilly day in April. We went to one of my favorite locations for engagement photos:James Gardens. As it was early in the spring, the leaves were not out and the park had still a wintery look. It was just after a brief walk into the park that the sun magically showed his face. I quickly set up my camera and got some shots of this beautiful couple in various locations within the park. “Wow! where do I start?….all I can say is that my fiancé and I were very fortunate to have found Roberto. From the initial meeting we knew he would do an awesome job. We shoot our engagment photos with Roberto over the weekend and received them in a couple of days; way sooner than we expected. The photos are so AMAZING I had to message him in the middle of viewing them lol. I got so excited I showed my sister right away and her words were “his job is so amazing where did you guys found him?”. Roberto is so personable and a professional who allow you to express yourself while shooting. He picked the perfect location and we are beyond excited for our wedding day. Roberto was the only vendor i felt 100% confident with and we were not disappointed. Please, if you are looking for a reliable, reasonable, and worry free photographer; please do not hesitate hiring Roberto. Cant wait to work with him again!” Kahenie. At this point I can only say that I am really looking forward to photograph Kahenie and Richard’s wedding!